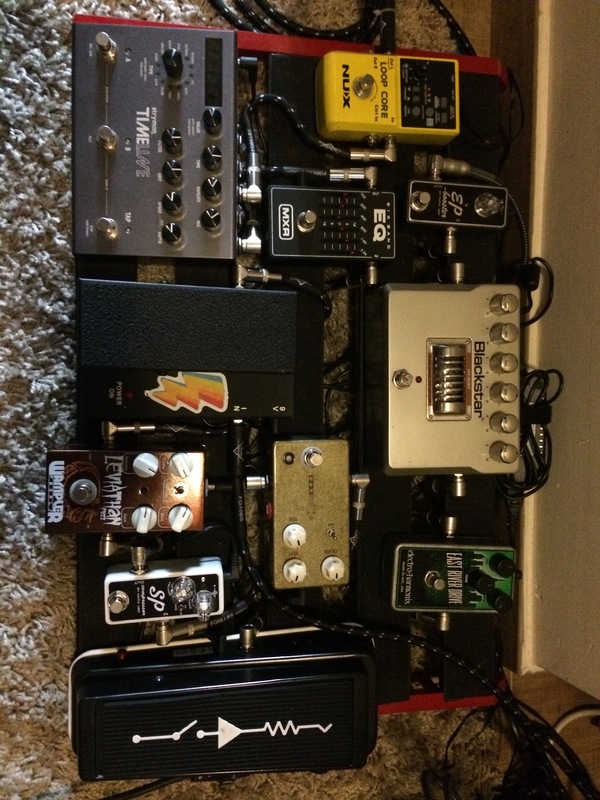 Guitars and Effects…a blog for the enthusiast. I just decided to go for a black pickguard for my strat. I don’t know why bit it looks better to me this way. Guitars seem to have a funny way sometimes to drive people crazy, it is something we all go through from time to time. A week ago I started playing with my new Fender Telecaster Deluxe 72 reissue and noticed that my bridge pickup was 60% louder than the neck PU. It was weird and it was the first time it had ever happened to me with a guitar. Many people talking about pickups volume differences and giving instructions for testing the pickup electronic values. 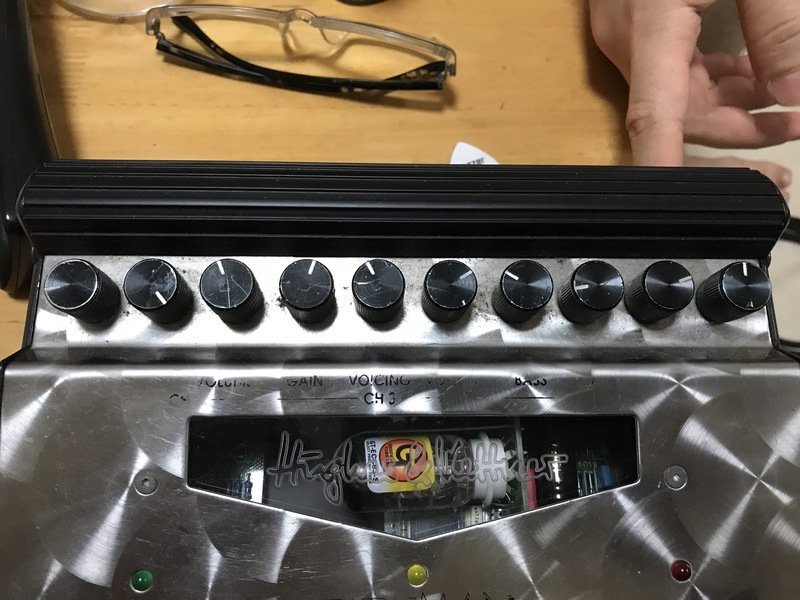 It was a total waste of time because the readings I was getting were very inaccurate and desoldering and soldering was an option I didn’t want to do given the fact that it is a brand new guitar. 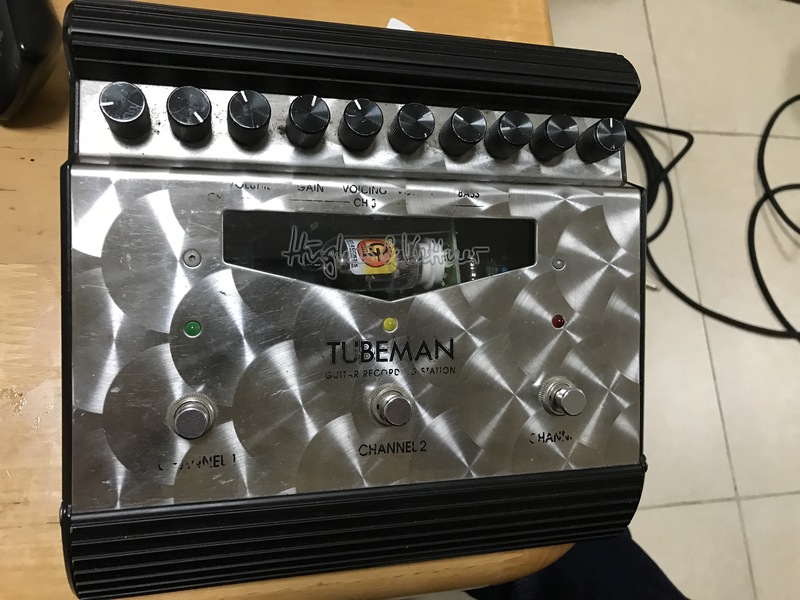 In the end I took it to the store where I bought it and the pickup was changed, the tech guy told me that most of the time the pots lose their magnetic properties due to bad handling of the guitars during transportation or leaving the guitars too close to the amps or magnetic fields. It is useless to try to fix them yourself because you will lose your warranty once you open the PU. So if you happen to go through the same problems don’t waste too much time and take the guitar to the store where you bought it. If you got it second hand, take it to a dealer and they might change it at a cost but it is worth the investment and you’ll save yourself a lot of time and hassle. 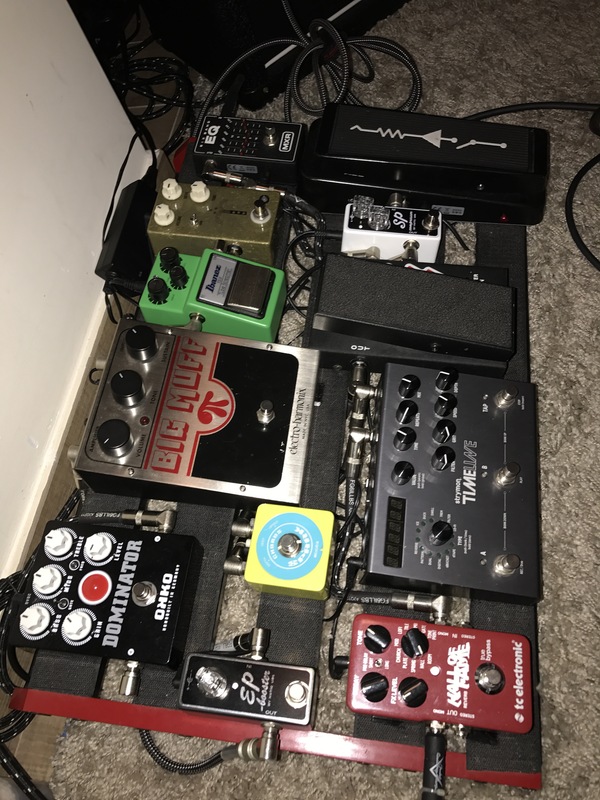 Having a new amplifier is a blessing but it also requires you to rethink how you use your pedals. 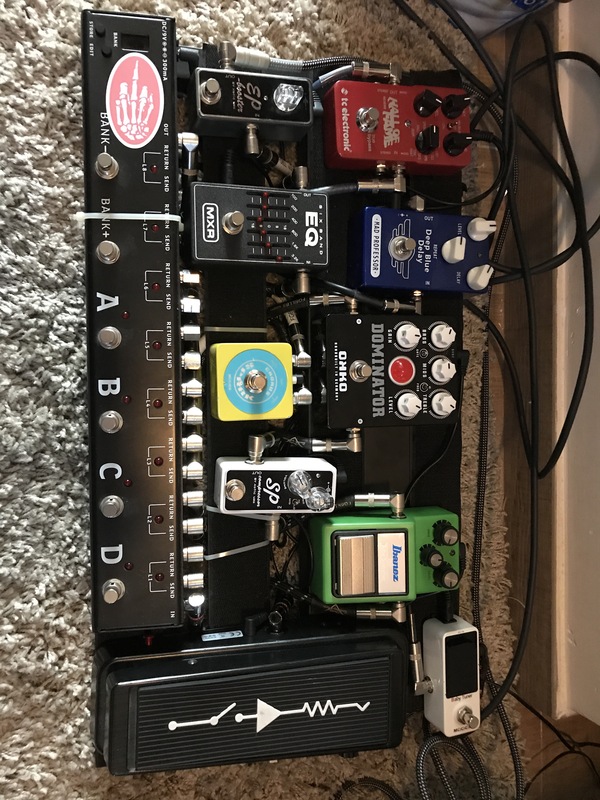 I had to rely on many pedals to get the sound I wanted but now with just a few “eessential” pedals I am more than happy with the sound I am getting. 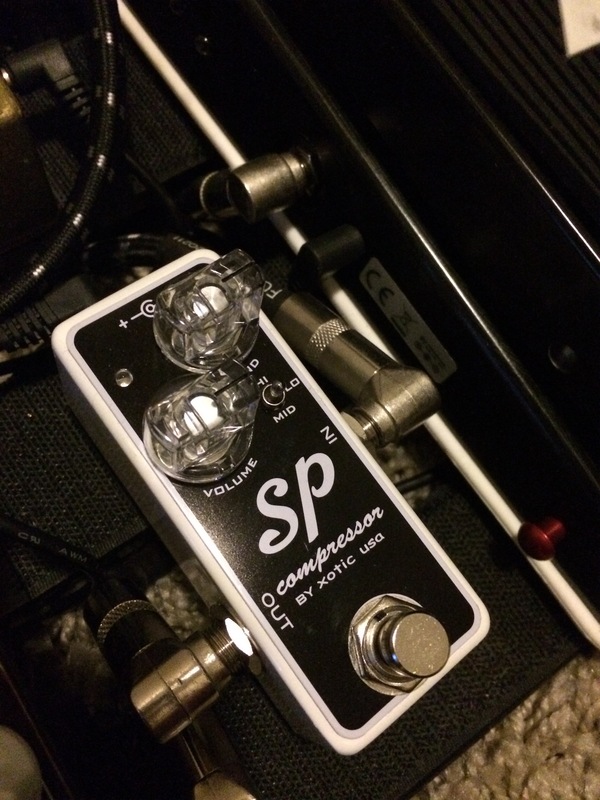 The JOYO SWITCH has been reviewed many times and it does the job. Easy to edit and very reliable. Maybe in the future I will change it but so far it covers my needs. It all goes in front of the amp because I am not using the amp’ dirty channels. 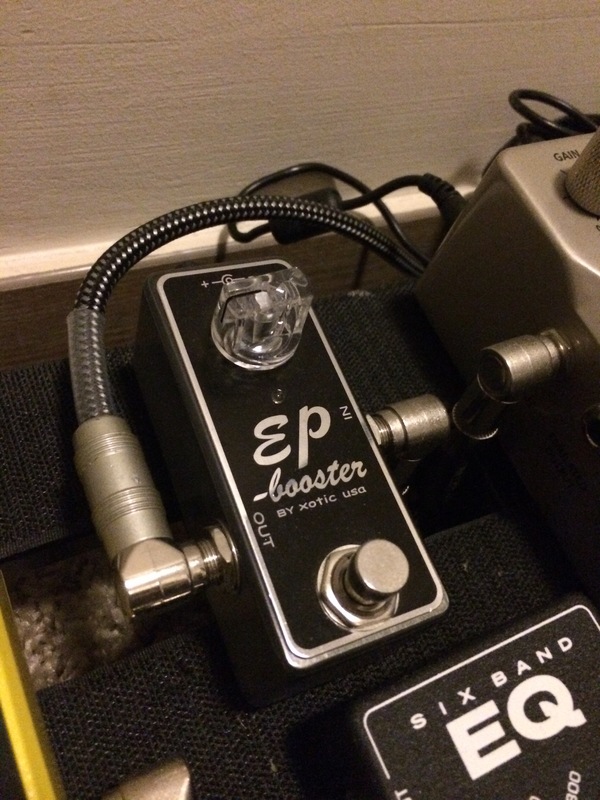 I use it on clean and play with the gain a bit to push the TS. If I need more volume I would go to the Crunch channel. Your sound coming out of a solid state amp would be very close to the valve amps if they are manufactured after 2015. Before that the DSP were not able to perform well due to the poor capacity of sound processing. Nowadays Fender, Blackstar and Marshall are competing very hard to get as close as they can to their original valve models. Walking to work and thinking about what is happening in the world these days, it came as a flash, what is actually happening? Since I was a child my parents owned the truth. Even if things were obvious, they were always right and to my disgrace I was always wrong. There was no space for discussion. In my teenage years, I was certain of many things that were true but nowadays those ideas are long gone or don’t matter to me anymore. Were they true? So many people telling you what to do that the noise blocked my will to find if what I was seeing around me was right or wrong. Education, history, parenting, philosophy, friendship, they were all just posting in opposite directions. As for today, even if you read or actually see something happening you can hear the media and politicians telling you that’s not true. Everyone own their own truth, it’s a with-or-against-me situation and an endless discussion arises to the point of becoming nonsense and the truth somehow is set aside. Reality is no longer real. Our perception is clouded and distorted. Truth is no longer important but who speaks louder and who likes to listen to the madman who screams. This small pedal is a killer. Roars from mild compression to an almost overdrive. Works awesome with single and humbukers.